Tuesday 5 February is a National Day of Action in support of families affected by the Federal Government's decision to cut single parents' entitlement to Parenting Payment and put them on the unemployment payment, Newstart, instead. The change will substantially reduce the incomes of about 80 000 households already doing it tough, and push many of them towards homelessness. 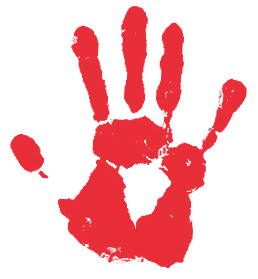 Raise your hand in support of single parents and their kids at one of the rallies being organised across Australia: see the Single Parents Action Group for more details.